Please 바카라 가입머니 or register. 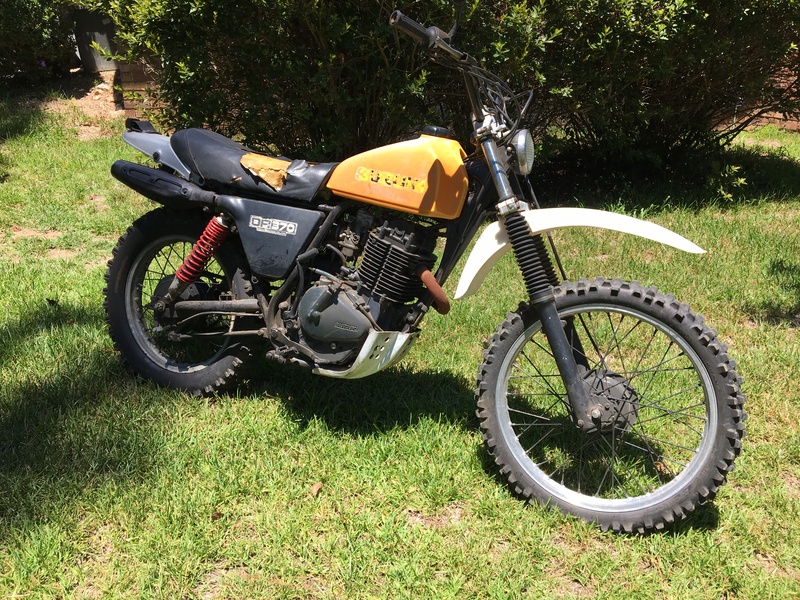 I came back from Mid-O with a 1978 DR370. It's a good running bike with a lot of painted rust, but the bones are all good. 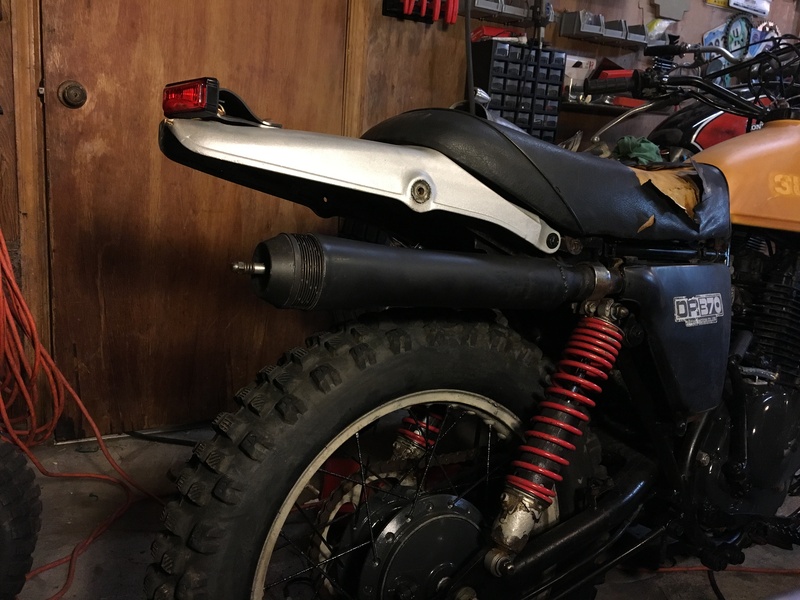 It'll need a bunch of work to make it pretty, but my intention is more to have a bike I can run in AHRMA Post Vintage MX Historic Class races, Hare Scrambles and other events. Plus one that will handle itself on the trails I frequent many weekends. By measurements, I think this may be a tank made just for this frame. "He broke the mirrors off his Cadillac, 'cause he doesn't like it looking like he looks back." You know I can't stay away. First things first... 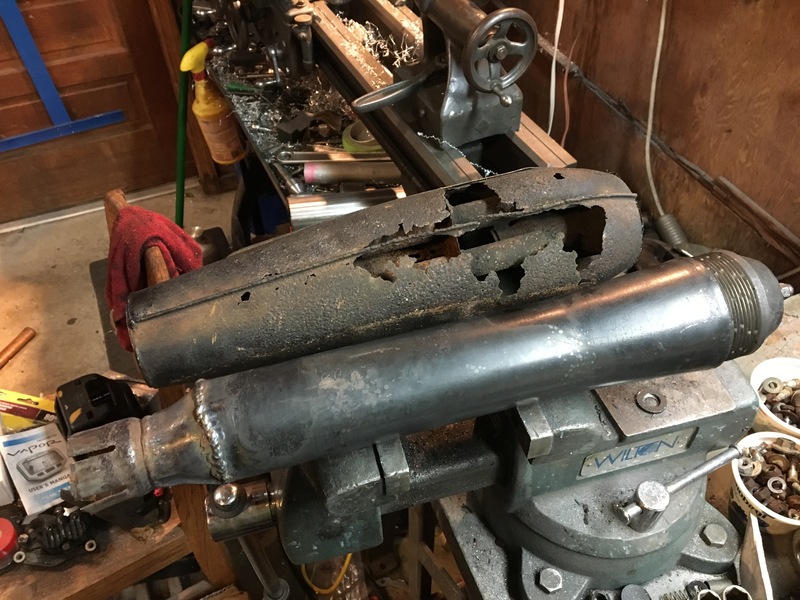 The muffler is pretty bad rot, so I cut the inlet off and grafted it onto a vintage Supertrapp. In it to win it. You know I love a good DR! I get not knowing, but I can't for the life of me understand not trying. It's only metal it can be fixed. Man up and risk a mistake in exchange for a lesson. Yessir, I'm definitely on board. I'm going to eat your brains and gain your knowledge. Love those alloy rims with the little extra lip on the side, hope you're hanging on to them? For sure. The front rim is in great shape. The rear rim is straight and appears dent free, but seems to have been painted with a silver paint. The spokes are all rust, so when I take the wheels apart to replace them, I'll clean the rims up.